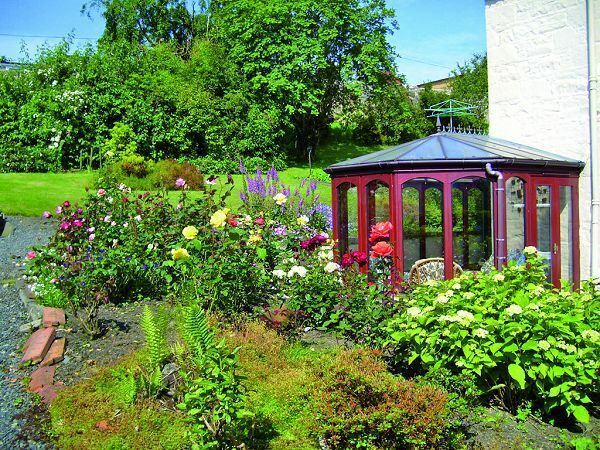 Well presented spacious detached Category C(s) Listed former manse built c 1794 within extensive garden grounds and conveniently situated for easy access to town centre and all local amenities. 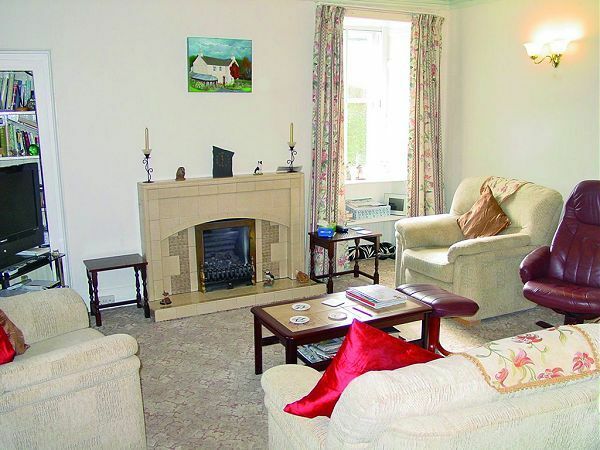 The property benefits from gas central heating and secondary glazing and the well proportioned rooms offer comfortable family accommodation with three public rooms, four bedrooms, and a box room which is large enough to be used as an extra bedroom. 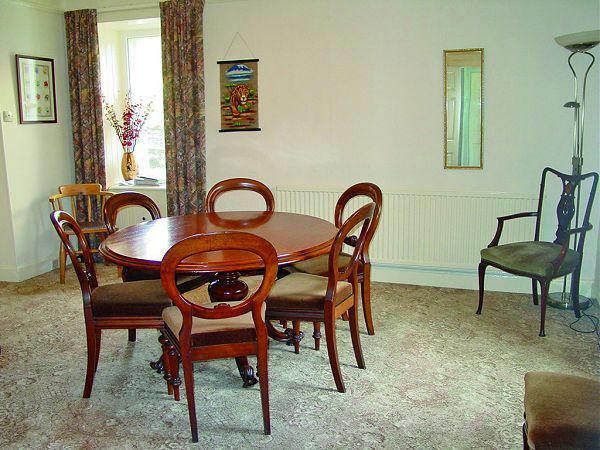 The property has been well maintained and is in good decorative order throughout. Viewing is highly recommended. 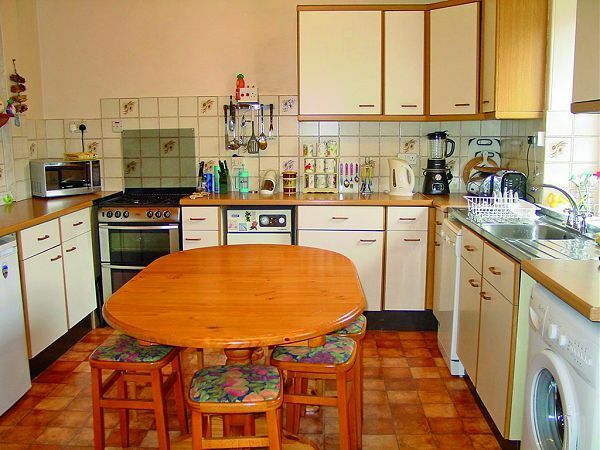 Accommodation comprises:- Ground Floor – Entrance Porch. Hall. Lounge. Dining Room. Inner Hall. Sitting Room. Conservatory. Shower Room. Kitchen. First Floor – 4 Bedrooms. Boxroom. Bathroom. Mosaic tiled floor. Glazed door to hall. Stairs to first floor with understairs storage cupboard. Cupboard housing electric meters. Radiator. Windows to east and south. Tiled fireplace with coal effect gas fire. Shelved alcove and door to inner hall. Two radiators. Windows to east and north. Radiator. Built-in shelved cupboard. Door to garden. Radiator. Window to south. 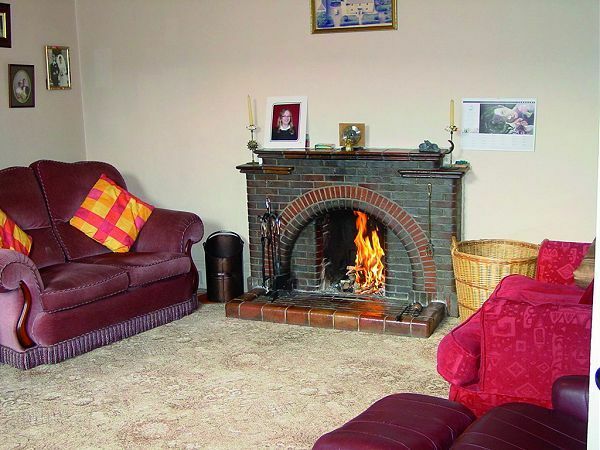 Brick fireplace with coal fire. Door to conservatory. Radiator. 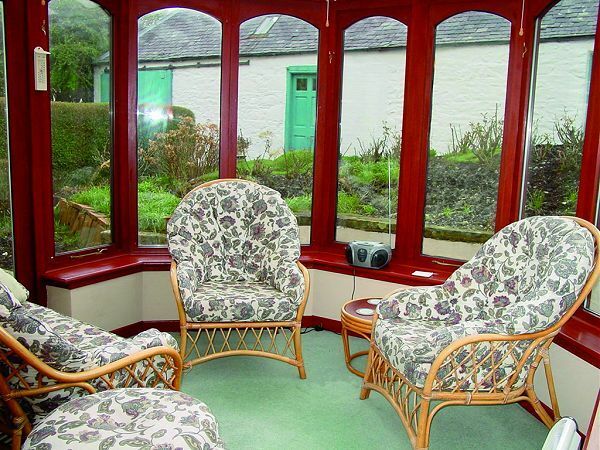 Spacious L-shaped conservatory built on to the south and west sides of the house and looking on to the garden. Polycarbonate roof. Door to shower room. 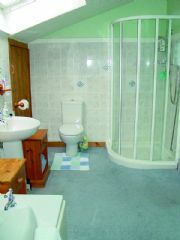 Fully tiled shower cabinet with electric shower, wash hand basin and WC. Electric heated towel rail, wall mounted fan heater and extractor fan. Window to north looking onto the garden. Fitted with an extensive range of floor and wall units with ample worksurfaces, tiled splashbacks and inset double drainer stainless steel sink. Slot-in cooker with gas hob and electric oven, space for fridge and space and plumbing for washing machine and slimline dishwasher. Central heating boiler. Wall mounted electric heater and electric heated towel rail. Glazed door to garden. 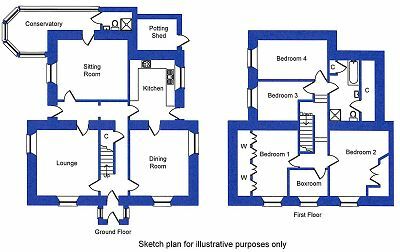 The staircase leading to the first floor splits at half landing level leading on the right to two bedrooms and the box room, and on the left to two more bedrooms and the bathroom. There is a hatch from the landing to the attic. East facing window with storage cupboards under. 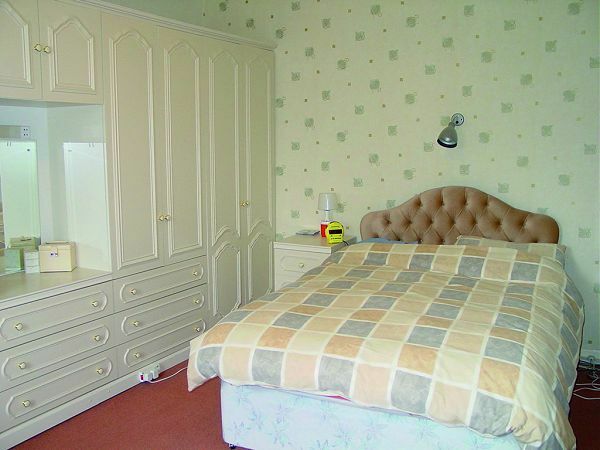 Fitted bedroom furniture providing ample shelved and hanging wardrobe space, drawers and mirrored alcove. Radiator. East facing window. Fitted corner unit with shelved and hanging wardrobe space, drawers and shelving. Recessed alcove with fitted bookshelves. Radiator. East facing window. Fitted with storage shelving. South facing window with window seat. Shelved recess. Radiator. South facing window. This room is presently used as a study and has fitted bookshelves. Radiator. Partially tiled to coomb height. 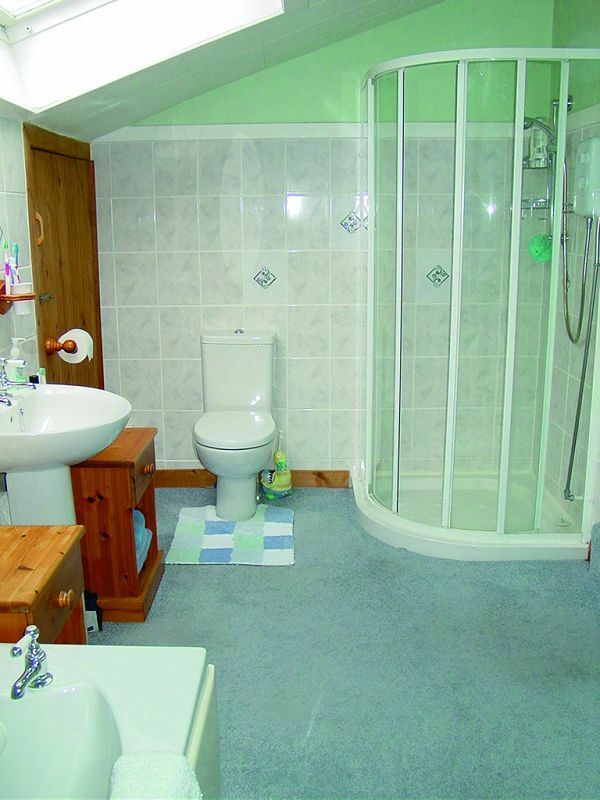 Built-in airing cupboard housing hot water cylinder and door to walk-in eaves storage (4.27m x 1.50m). Corner shower cabinet with electric shower and white suite comprising bath, wash hand basin and WC. Velux roof light, wall mounted fan heater and radiator. Stone built and attached to house but with access only from garden. 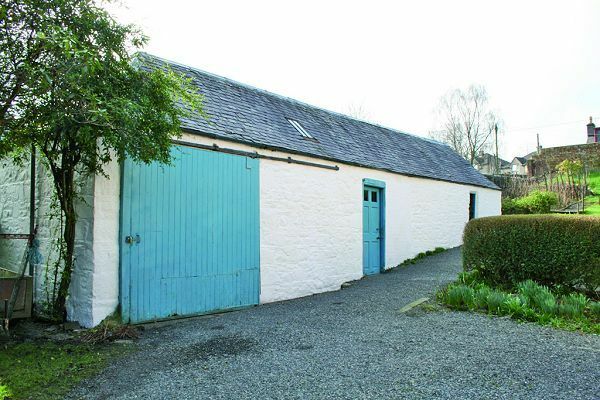 Stone built outbuilding under slate roof comprising garage with electric roller door – 5.80m x 3.50m, workshop – 3.90m x 2.40m, and store – 5.56m x 3.18m. 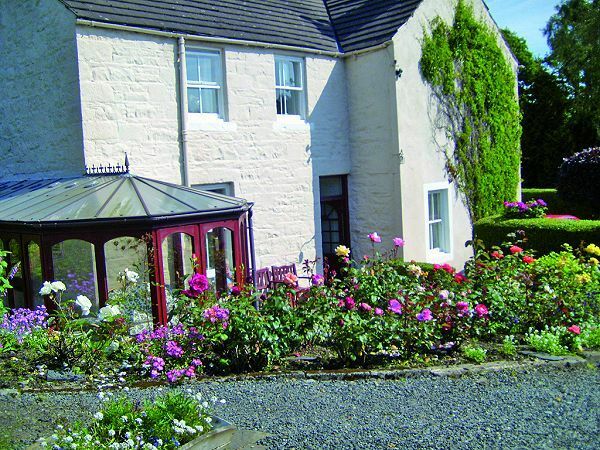 The property sits in a large area of garden ground with two driveways leading in from King Street offering off-road parking for several vehicles, and a pedestrian path leading directly to the front door. 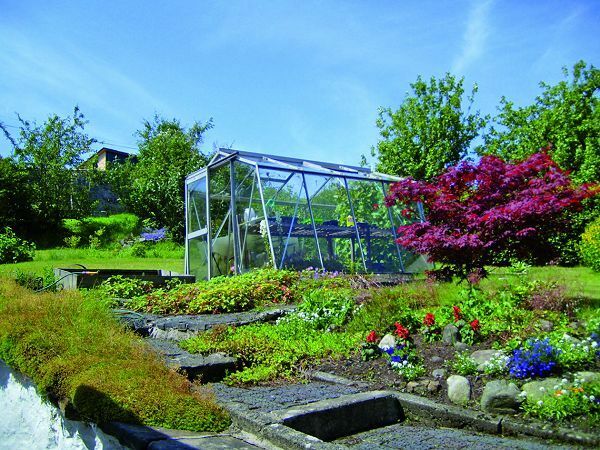 The garden is mainly in lawn with a raised paved patio, vegetable plots, fruit bushes and mature trees and flower borders planted with a variety of flowering plants and shrubs. By arrangement with the Selling Agents on 01671 404100 or by contacting the owners direct on 01671 402528. 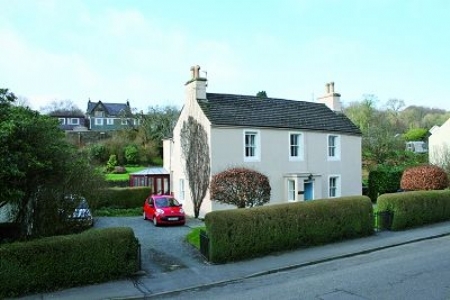 Offers in the region of £295,000 are anticipated and should be made to the Selling Agents.